30 Ans de Droits de L’Enfant.Collective exhibition. 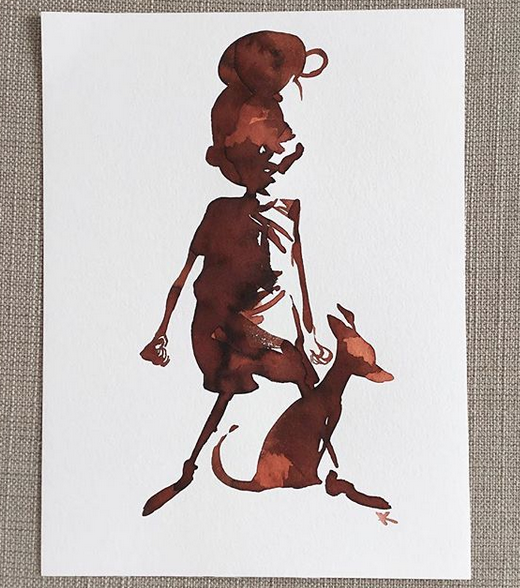 Ink washed color -Chromatics brown color. Bite into childhood, group exhibition. 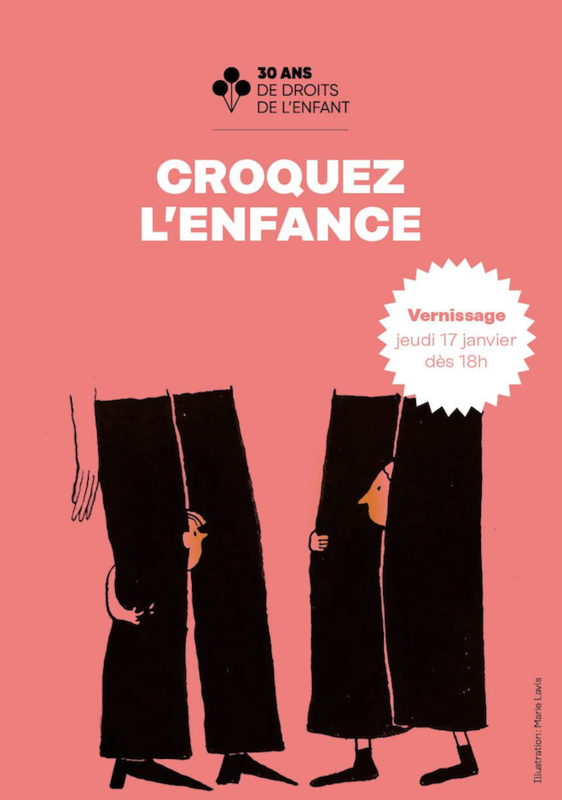 Galerie Papiers Gras and the Association 30 Ans de Droits de l’Enfant are pleased to invite you to the opening of the collective exhibition “Croquez l’Enfance”, Thursday 17 January 2019 at 6pm. To open the year of the 30th anniversary of the UN Convention on the Rights of the Child, the draughtsmen and draughtswomen of French-speaking Switzerland are gathered in a new sales exhibition. In pencil, felt pen, brush or ink, they sketch childhood and invite you into an abundant variation of styles and techniques to look at the child and his or her rights with poetry, tenderness or humour – and always with full consciousness. Concluding remarks by Dr. h.c. Jean Zermatten and Prof. Philip Jaffé, co-founders of the 30 Years Association for the Rights of the Child. Previous PostMusu's Diary & Civitas Maxima Exhibition at The FIFDH 2019. Next PostVIDA + Kalonji / fashion print art. Musu’s Diary & Civitas Maxima Exhibition at The FIFDH 2019. Galartis Gallery MAM Collective exhibition.